It's time to give back folks. Here's what you do. Canoe, Sweetwater Brewing Company, and the Upper Chattahoochee River Keeper are hosting an End of Summer BBQ at Canoe on Saturday. Go get your BBQ on! 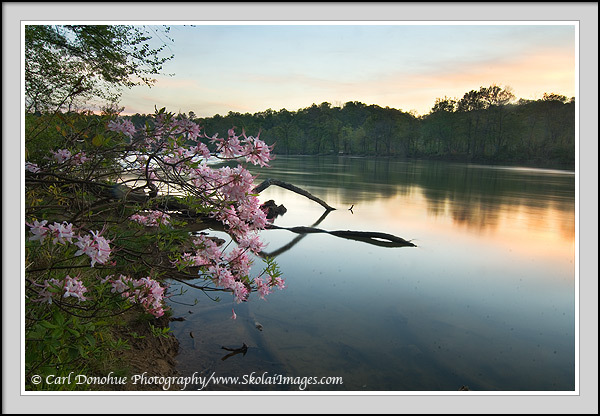 Did you know the Chattahoochee is the 3rd most endangered river in the United States? We gotta do something about that. The event will be right on the banks of the river at Canoe's gardens, from 1-4 on Saturday afternoon. BBQ is provided by Canoe. If you've ever had their food, you know it's gonna be good. Sweetwater Brewery is providing the suds. They're also presenting the check for their annual Save the Hooch campaign to the Upper Chattahoochee River Keeper organization. The River Keeper folks do really important work. Learn more about it here. Tickets are $25 online and $30 at the door. Part proceeds go to the River Keeper. Get them here. Did you know Canoe has a blog? Check it out here. Third: End of Summer BBQ. The BBQ awaits. Go have some fun by the river for a good cause. ($25 per person, $30 at the door). Fourth: It's 4 in the afternoon. Time to nap. Follow the perfect bed rules. 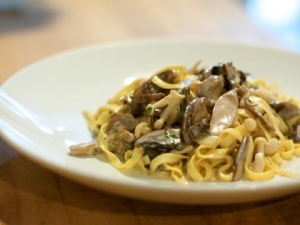 Finally: Head on down to Inman park and have a little Italian dinner at Sotto Sotto. This cozy little place brings the fancy. Start of with a Saved by the Basil cocktail. Then settle into some warm octopus insalatina, the pork meatballs, and casarecce pasta with lamb ragu. Oh, and you have to try the risotto. They have a special one every day. Just go with it and make your belly happy. ($40 per person). Pasta at Sotto Sotto is awesome!